Large trucks operate on roads and highways across the country every day and are involved in more than 400,000 accidents each year. Due to their excessive weight and size, big rigs often cause catastrophic injuries and death when involved in accidents with smaller vehicles. At Pepper & Odom, P.C., our personal injury attorneys have seen how the devastating physical, emotional and financial repercussions of an 18-wheeler accident can impact victims’ lives. If you’ve been injured in an accident with an 18-wheeler, our experienced legal team will fight for your rights and help you recover maximum compensation for your medical bills, lost wages, pain and suffering and other damages. The safe operation of large trucks requires adequate maintenance and operation by trained, competent and professional drivers, trucking companies and mechanics. Commercial trucks are governed by state regulations and strict regulations put in place by the Federal Motor Carrier Safety Administration. Drivers are required to keep meticulous logs of their driving time, and the FMCSA has regulations that call for regular inspection, maintenance and repair of trucks, which are essential to prevent 18-wheeler accidents caused by malfunctioning brakes, lights, tires and other equipment. Our personal injury lawyers are well-versed in FMCSA regulations and state laws surrounding the operation of big rigs. We thoroughly investigate the facts of your case and determine all sources of compensation that may be available from the trucking company, driver, parts manufacturer and other parties that may be responsible for your injuries. We use knowledgeable accident construction experts to investigate the cause of the collision and leave no stone unturned to find out exactly what happened. Our crash scene investigators will take photos, interview witnesses and examine vehicles to gather evidence and achieve the best possible outcome for your case. There are several factors to consider when determining what your claim is worth. Generally, the more severe your injuries are, the more compensation you will receive, depending on whether you suffered permanent injury or disfiguration and how much medical treatment you need. 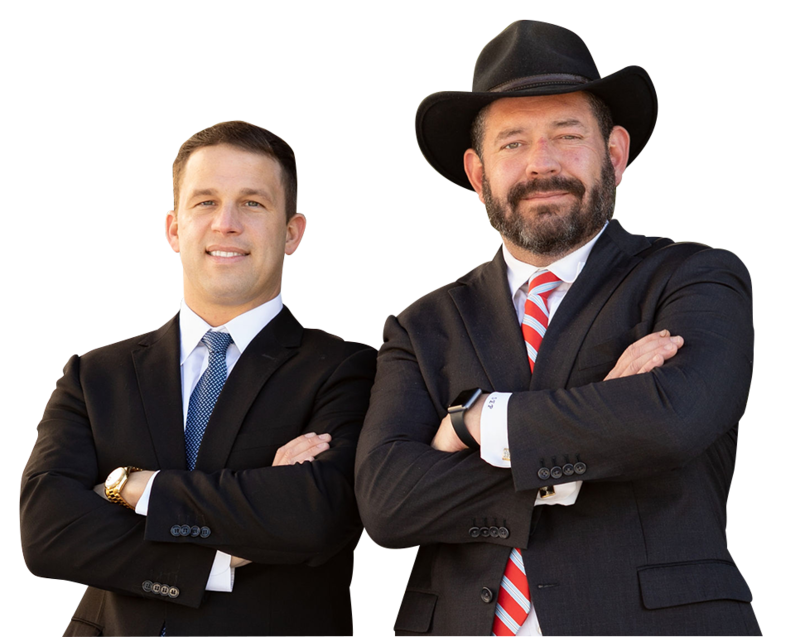 Our personal injury attorneys handle negotiations with all insurance companies, and if we are unable to reach a fair settlement agreement, our experienced trial attorneys will fight for your rights in court. If you’ve been injured or have lost a loved one in an 18-wheeler accident, our seasoned personal injury attorneys at Pepper & Odom, P.C., will work tirelessly every step of the way to help you get the compensation you deserve. We offer hospital and home visits for your convenience. In Mississippi call our Jackson, MS office at 601-202-1111 or in Alabama call our Birmingham, AL office at 205-250-1107 or use the ‘Free Case Consultation’ form below. We offer consultations and no up front cost!